How can the USB Analog Output Module (USB DAC Module) be used? deciphe it GmbH proudly announces the new easy to use LucidControl series of IO modules which are interfaced by USB and are available in various analog and digital versions. The portable LucidControl modules work with Microsoft Windows® as well as with Linux and are compatible with the popular Raspberry Pi®. 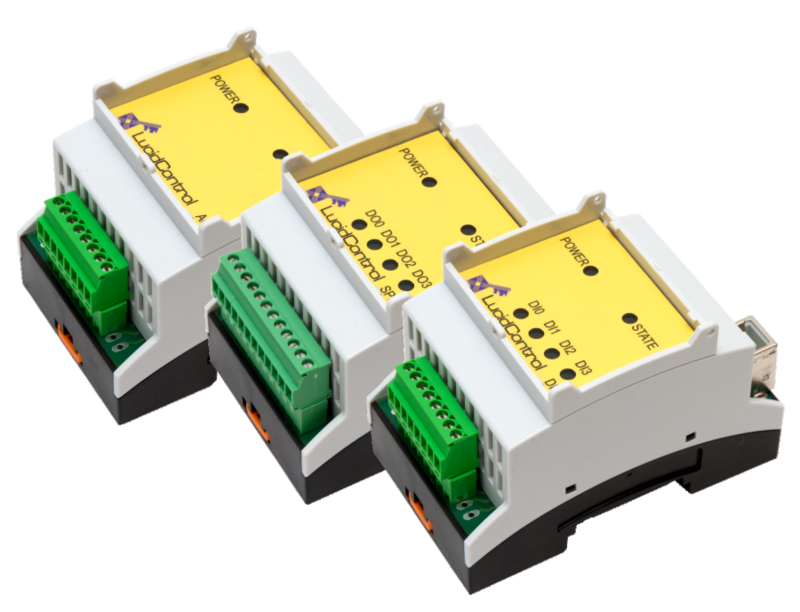 All modules are equipped with industrial standard connectors and can be clipped onto mounting rails which makes them the perfect control solution for switch boards. By using the Raspberry Pi® all LucidControl modules are accessible over the internet which gives a new dimension in control of e.g. house, garden or caravan. All LucidControl modules come with a 30 days money back guaranty in order to give you enough time to test our products. 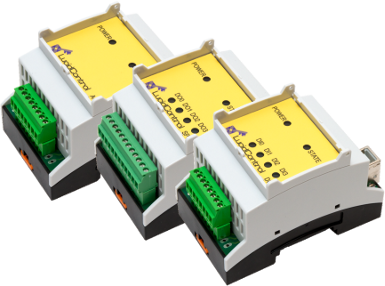 You can find our products in our new online shop where we offer special prices for all LucidControl IO modules until end of July 2013. Feel free to read more about LucidControl USB IO modules or contact us.